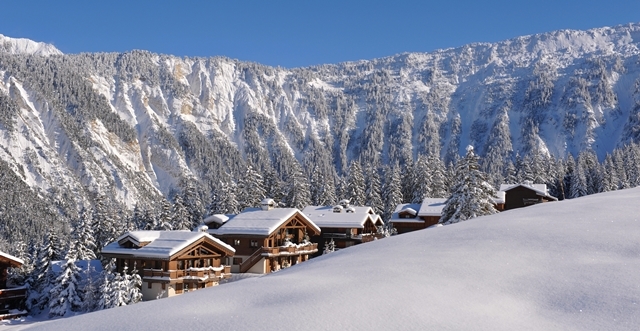 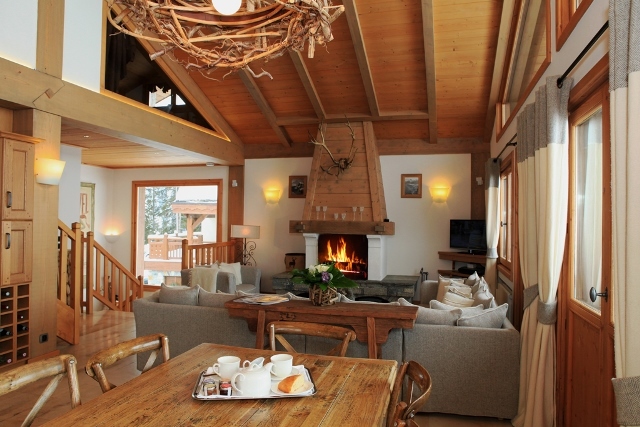 Chalet Marmotte is located at Courchevel Moriond 1650, nestled in the trees in a quiet and isolated hmlet called Belvedere (1750 meters altitude). 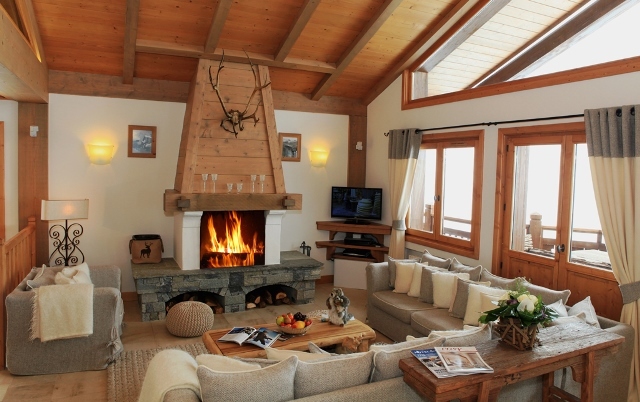 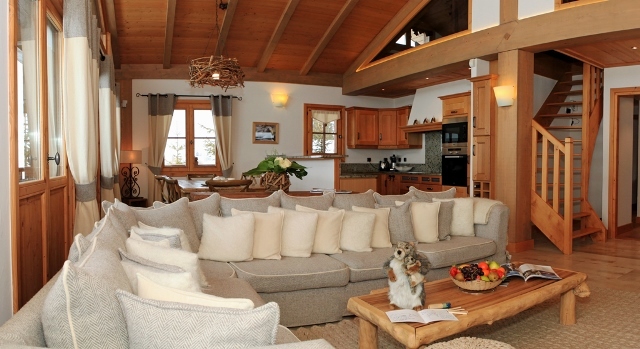 The Chalet is discreetly and ideally situated on the slopes offering the umtimate ski-in/ski-out luxury access to all 3 valleys has to offer could hardly be closed. 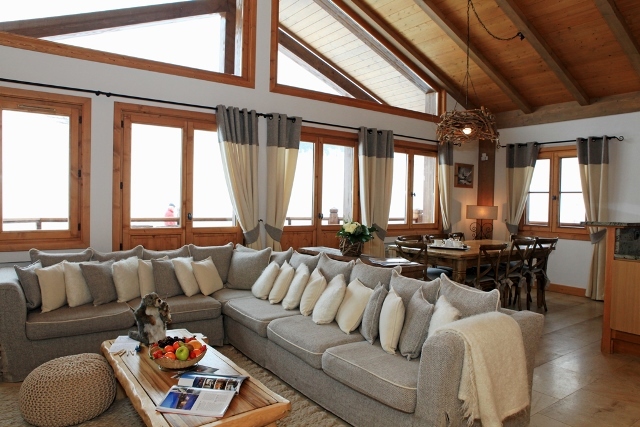 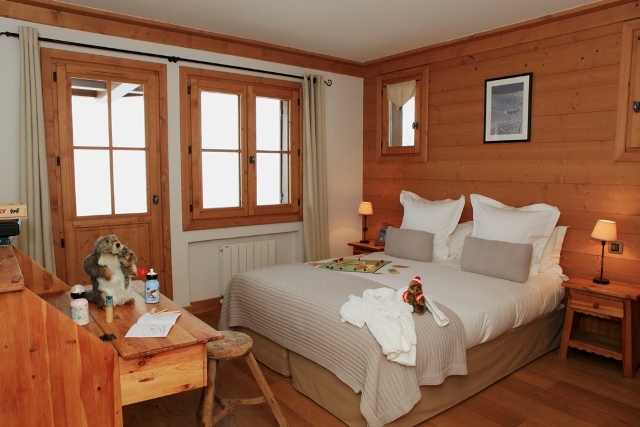 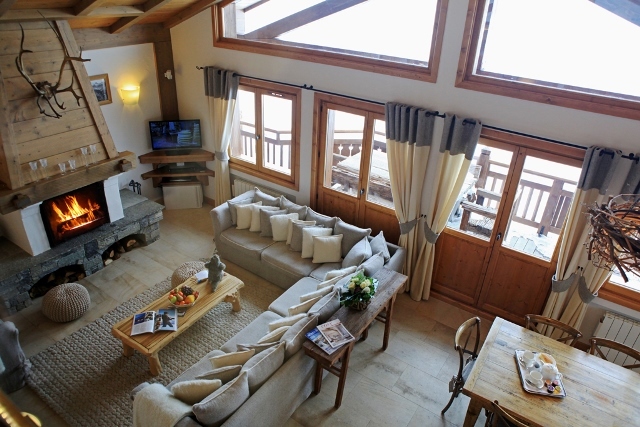 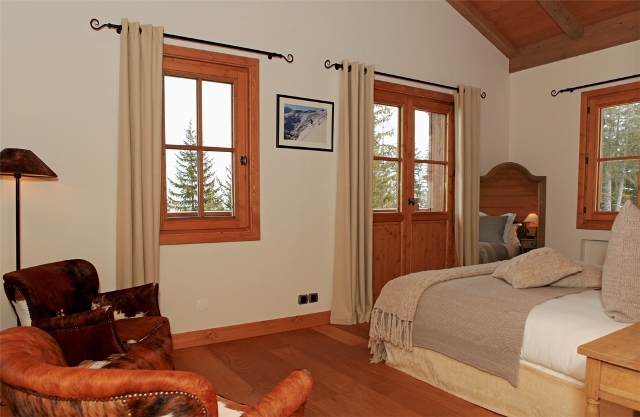 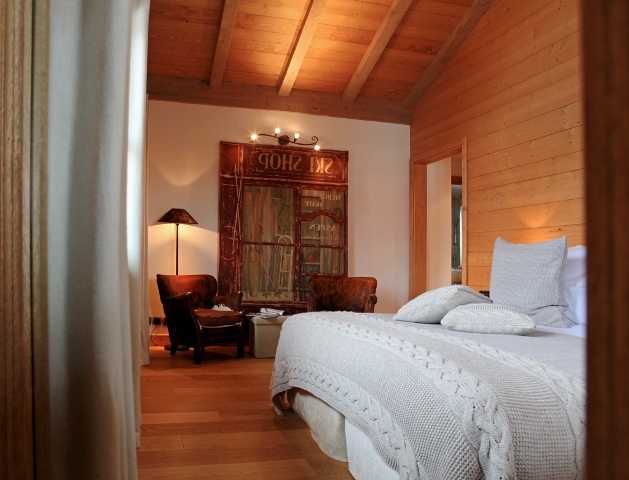 The name and theme of Chalet marmotte are dedicated to the mountain animal sleeping all the winter. 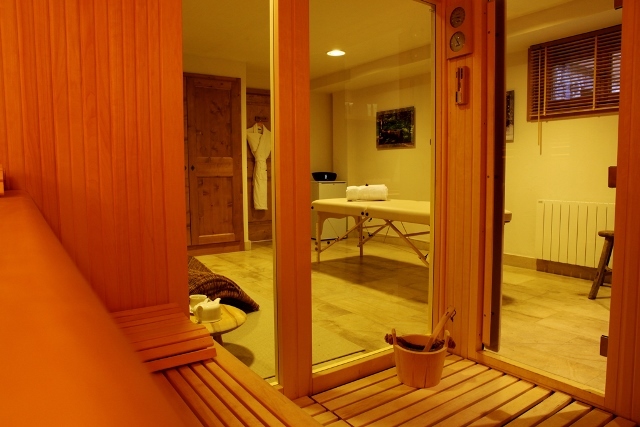 It is cosy and provides a warm and relaxing atmosphere. 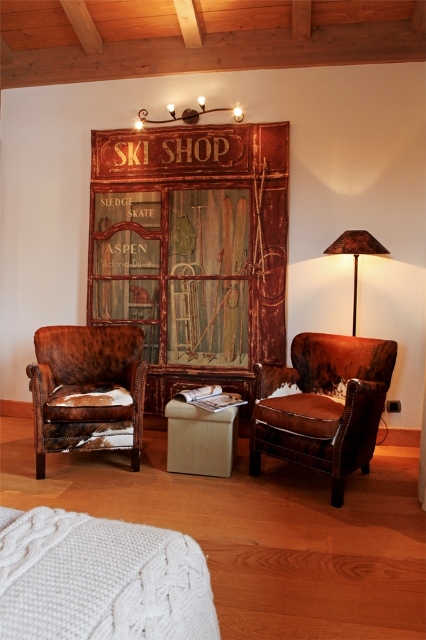 Chalet Marmotte has charm and sophistication, rich in natural colours and materials, to create a style both chic and rustic, providing thus a total mountain resort experience. 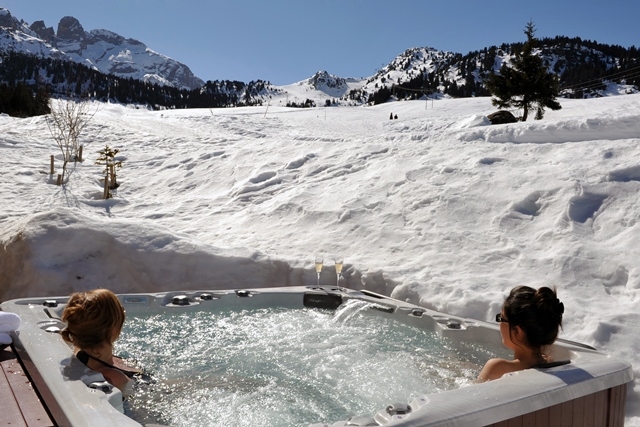 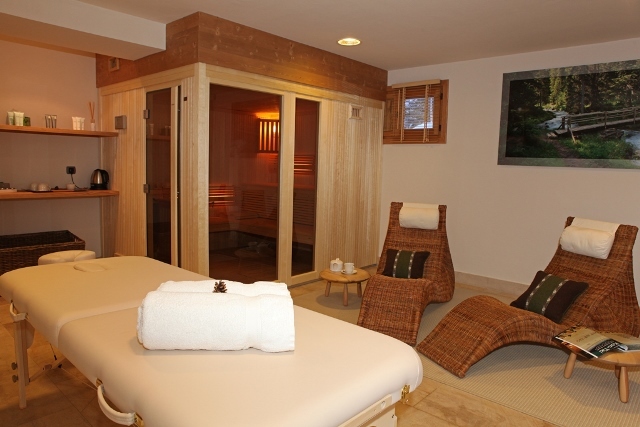 The Chalet has a relaxation area with a sauna, massage table as well as an outdoor hit tub overlooking the slopes.